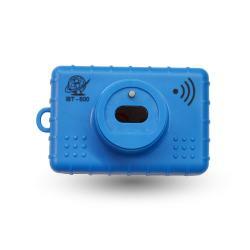 This optical probe eliminates the use of interface cables between the meter and the handheld or PC as it provides a WIRELESS solution for gathering data from the meters. 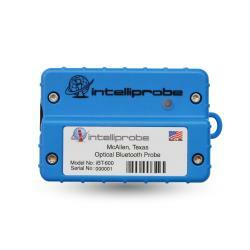 This probe has a wireless operating range of 20 meters so giving the operator more flexibility and range of motion. 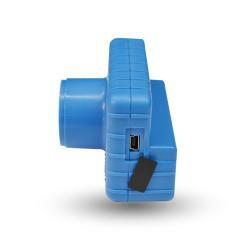 The iBT-600 optical probe has a “Power Switch” at its face that powers up the unit when attached to a meter. Once attached to a meter, a green LED on the back of the probe lights up and stays blinking until it “syncs” with the host handheld or PC that will be used to gather the data. Once the probe finds the Bluetooth wireless host device and “syncs” with it, the LED will change state to SOLID green. Then the probe will be ready to start communicating with the meter via the meter reading software being used. 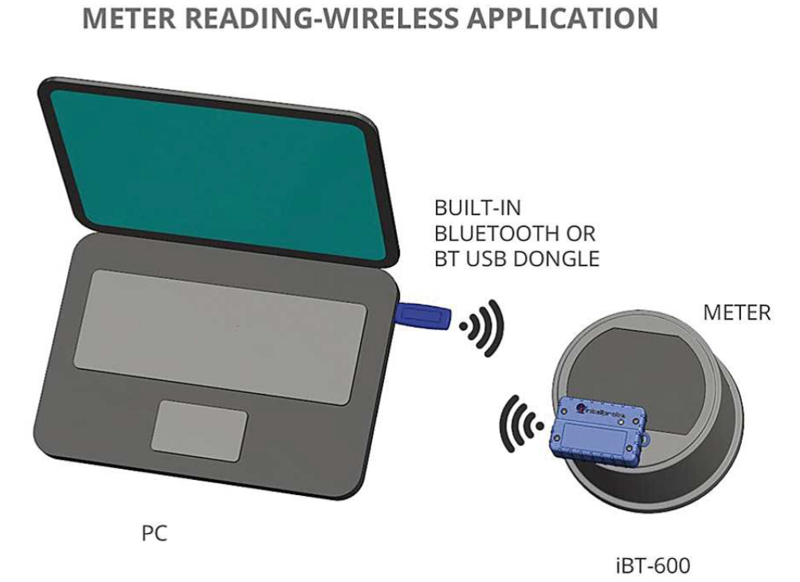 The iBT-600 optical probe is powered by a rechargeable NiMH or NiCad “AA” battery and allows the user to probe meters for a full working day or up to 10 hours on a fully charged battery. This optical probe can be charged from a USB port on a PC, wall mount charger or car charger via the USB cable provided with the unit. Temperature: Operating -40C to +85C, Storage -40C to +85C.